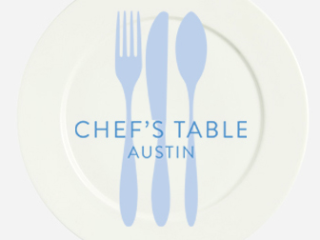 Chef's Table Austin is a charity dinner auction bringing supporters of Water to Thrive together to bid on meals from Austin's finest chefs. This exciting night includes a live auction, silent auction and other fun surprises. The dress code for the evening is cocktail attire and you are encouraged to wear blue. Water to Thrive is an Austin-based nonprofit that raises funds to build water wells in rural Africa.